Since 1999, The FDA has regulated label usage for food products that have not been pasteurized before being sold in the consumer marketplace. 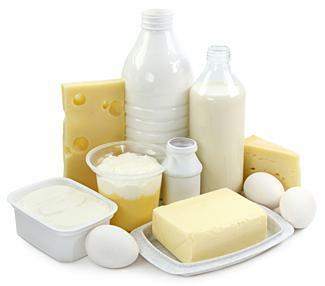 Products with a milk, cheese, eggs or seafood base often times must pass through a pasteurization process whereby foods are brought to a predetermined temperature, for a set period of time, in an attempt to rid the product of micro-organisms that contain harmful bacteria. Thus, lessening the risk of food borne illness for consumers, primarily for high risk demographics like the elderly, young children and infants.